We provide executive standards of property maintenance both commercial and residential. Give your lawn the jump start it needs to grow healthy and lush. From final grade to final stone. 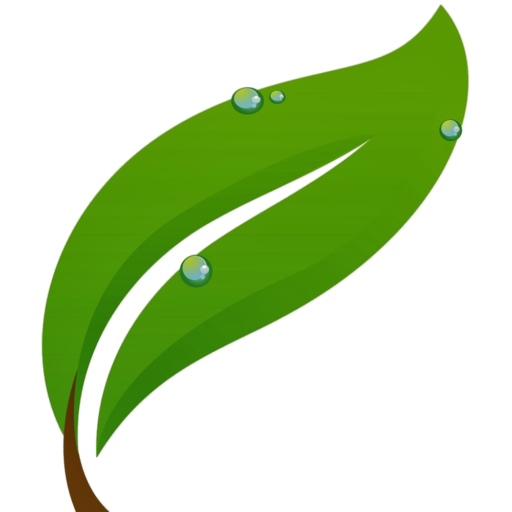 Let Seasonal Solutions take care of your landscaping needs. 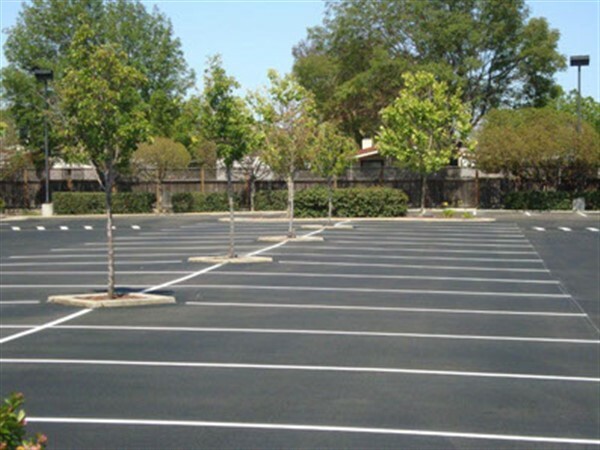 Let us take care of sweeping your parking lot in the spring or after new construction builds. Keep your property free and clear of snow and ice. We specialize in the design and build of segmented retaining walls, patio pavers and all hardscaping. Our Company began as our owner shoveling residential houses while he was going to school for business at Nait. Within a few short months we grew our customer list and started expanding services. Seasonal Solutions Inc was founded and operates under the philosophy of hard work, quality workmanship, and communication. 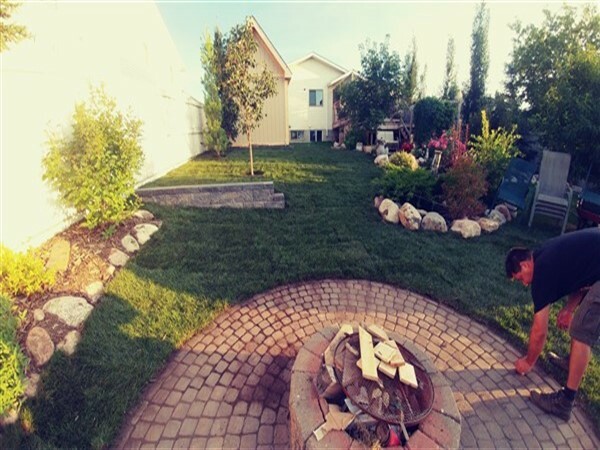 Seasonal Solutions Inc. is one of Edmonton and areas premier property maintenance and landscaping companies. With our references, certifications, and knowledge we are well respected in the industry. Whether you are looking to have lawn maintenance, spring clean up, parking lot maintenance or anything in between we have a service for that. With a wide but channeled service listings, we are truly a one stop shop for all of your outdoor maintenance needs. Residential or Commercial. Year after year we are continuing to grow to the demand of the consumer. We welcome change to our industry and work diligently to accomodate for it. 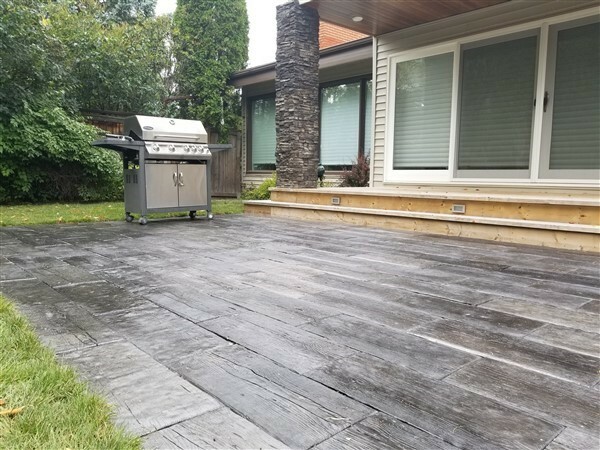 We have many long-term relationships with our on-going clients in Edmonton and surrounding areas, for whom we have performed snow removal, lawn maintenance, and landscaping services. With these we are continuing to add to our client list and develop our reputation even stronger. "Outstanding quality and service! 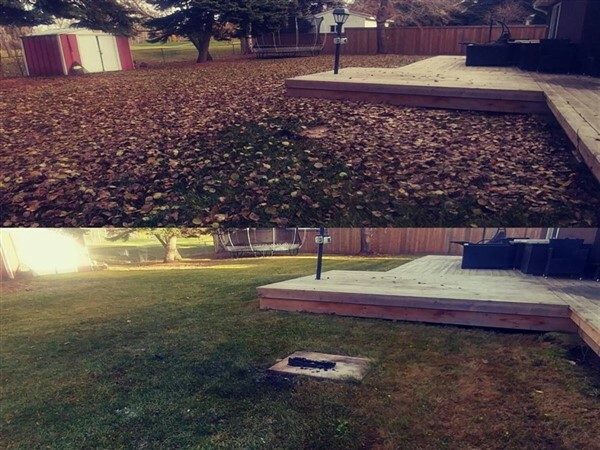 I have been a year-round client of Seasonal Solutions for several years and can easily say that lawn and snow service is always very timely and well done, and customer service is very professional, efficient and friendly. Matt has also done some landscaping for me and I have appreciated his honesty in discussing options and attention to detail in completing the work; A truly great company!" "I have been extremely impressed by the first-rate service and workmanship of Seasonal Solutions. Matt Gordon and all of his crew are prompt, skilled, courteous and thorough. Throughout the year they maintain my property to the highest of standards. All summer my lovely yard is manicured regularly and through even the worst of winter weather Matt and his crew ensure my large driveway, porch and sidewalks are clear and free of ice and snow. Matt has also done some additional landscaping work for me and I have been delighted with the results. I highly recommend Seasonal Solutions for worry-free property maintenance." 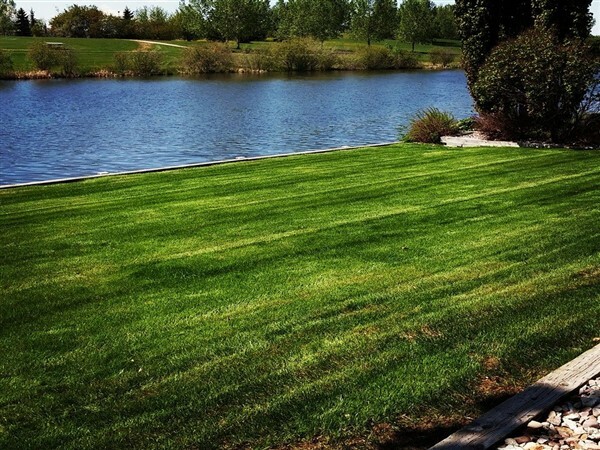 "We have lived In that house for 10 years and probably had just as many suppliers for lawn/ snow services. No one lived up to their word and our agreement, until you. I can't tell you how nice it was to come home after being south and finding our driveway fully cleared, and not have one of our cars buried in snow. 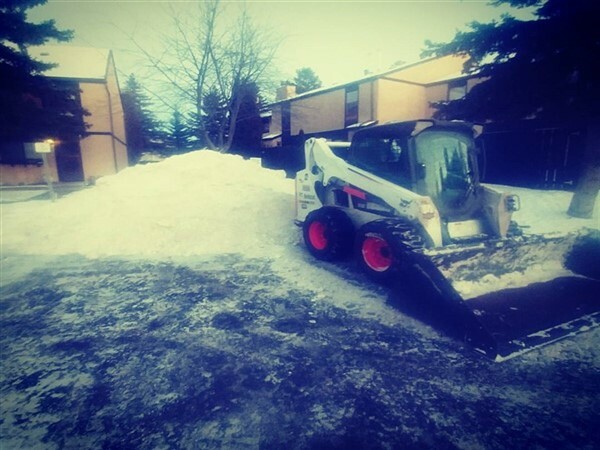 To have the entire driveway cleared and taken down to the pavement, was something we were not accustomed to, until Seasonal Solutions. Then in summer, our lawn always looked amazing. Again, I just want to say "thanks" for a job well done, and my only regret is I did not find you sooner." Check out some of our Certifications.